Today is my stop on the Sweet Orchard Blog Tour. Sweet Orchard for Riley Blake Designs is the debut collection from Sedef Imer from Down Grapevine Lane. 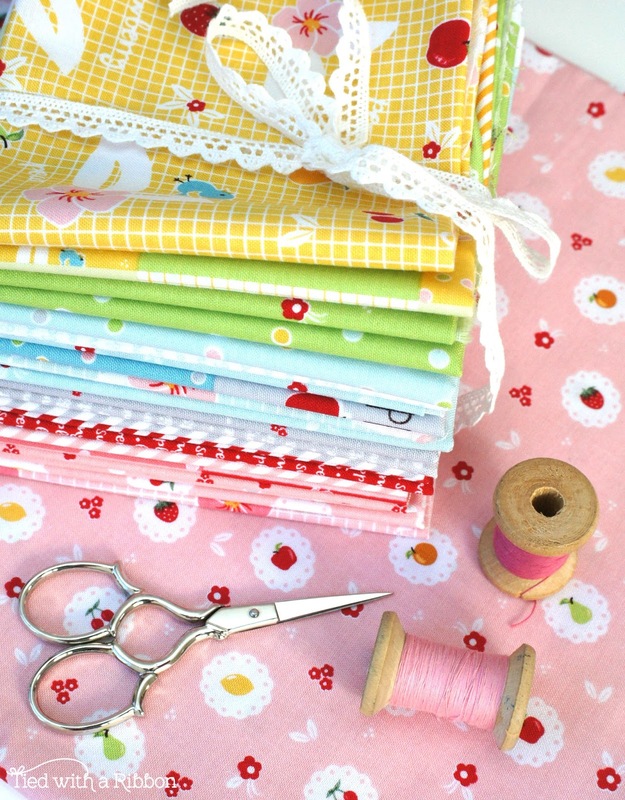 Sedef has created a very sweet range with a perfect mix of sweet characters as well as text and my favourite bias stripes. I love the colours that Sedef has chosen for her first collection and she has even designed and amazing "Cheater print" for each of the colourways in the range. 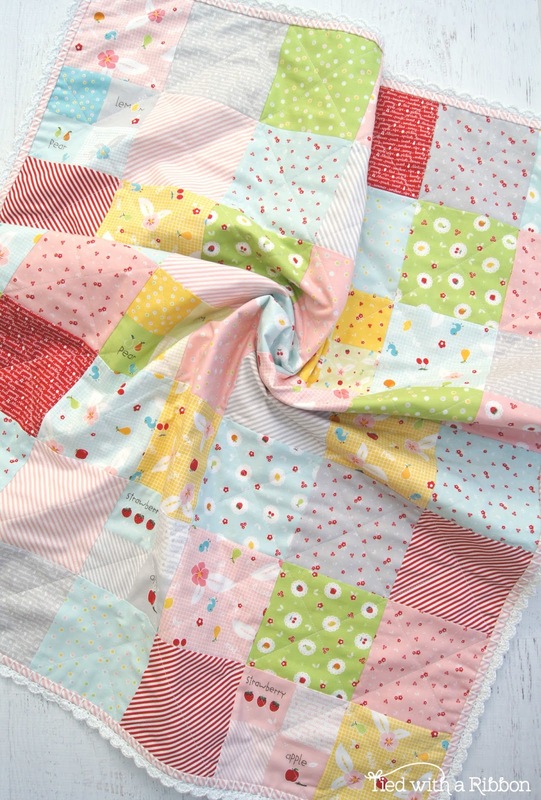 This "Cheater Print" is a great piece to use for backing and when you want to have that overall patchwork look quickly without the fuss. And speaking of fuss - there are prints with perfect Fussy cuts as well. I chose to make with this beautiful bundle a Crochet Trim Blanket. I wanted to leave the prints in large pieces to show off the collection and this pattern was perfect. 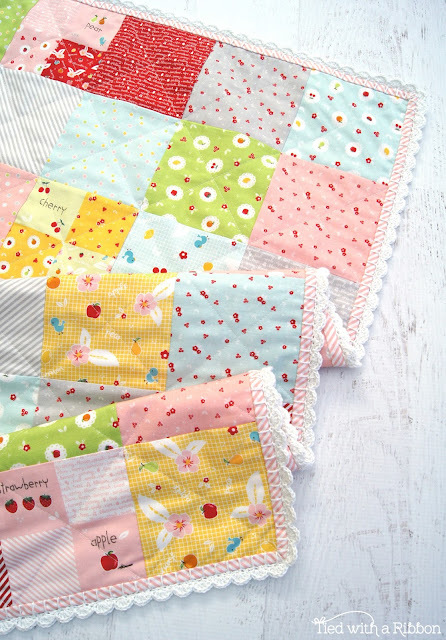 The quilt is a simple and quick quilt to put together and can even be done so with Charm Packs. 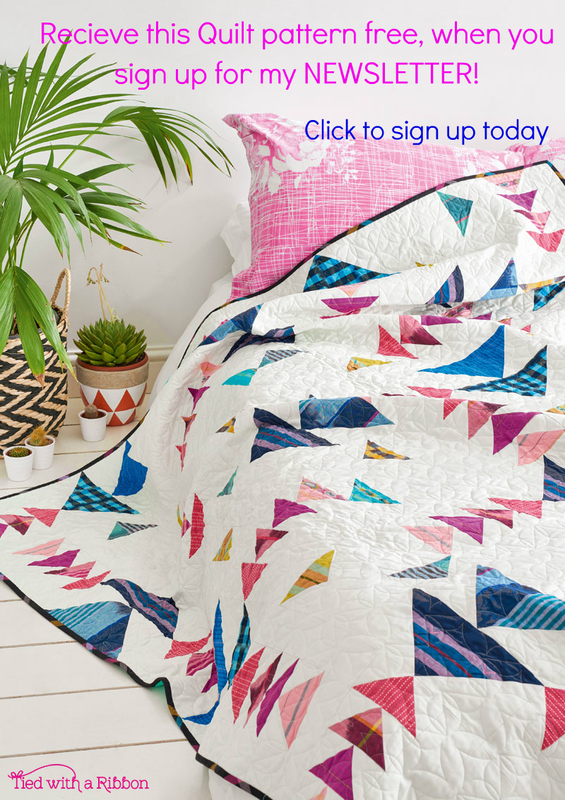 This quilt is all about letting the prints be the star - and these are surely beautiful. I love how the mix of prints and colours work so well together. 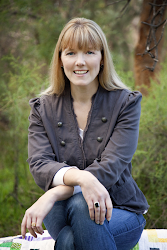 This is my Crochet Trim Blanket and the pattern is available here. 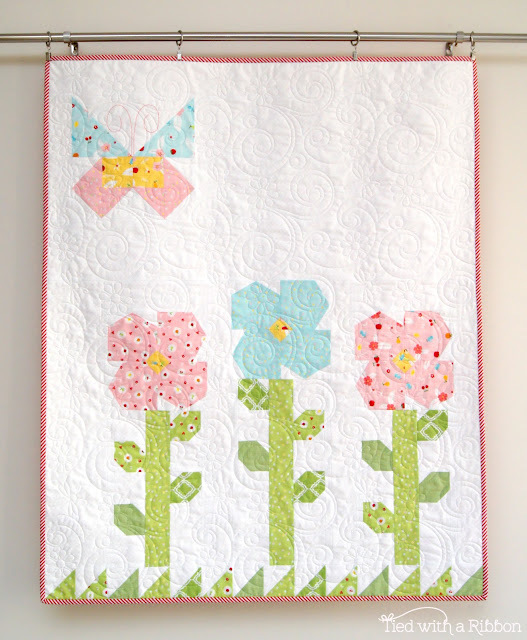 This quilt is my Amity's Garden Quilt - this was made for Spring Market that was held back in May in Salt Lake City. This quilt was hanging in Sedef's Booth that debuted the line with Riley Blake. 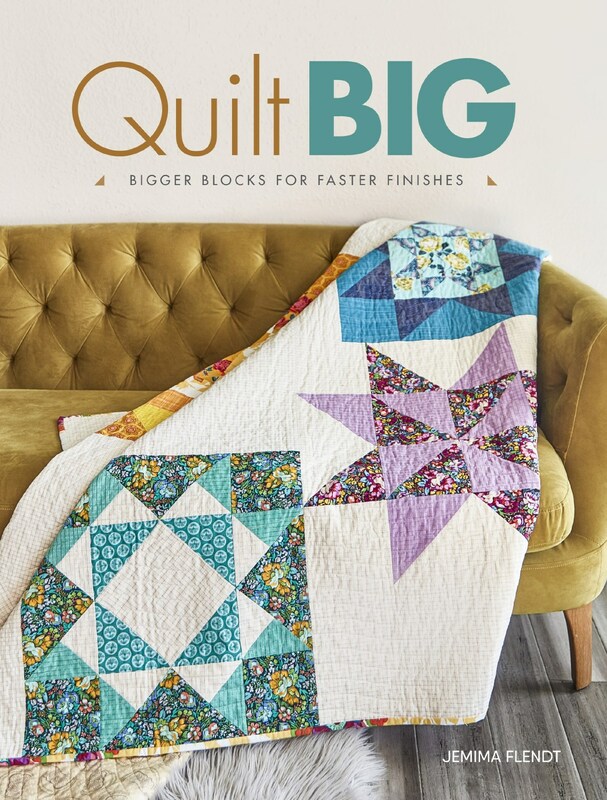 Such a versatile collection for all styles of quilts and sewing projects. 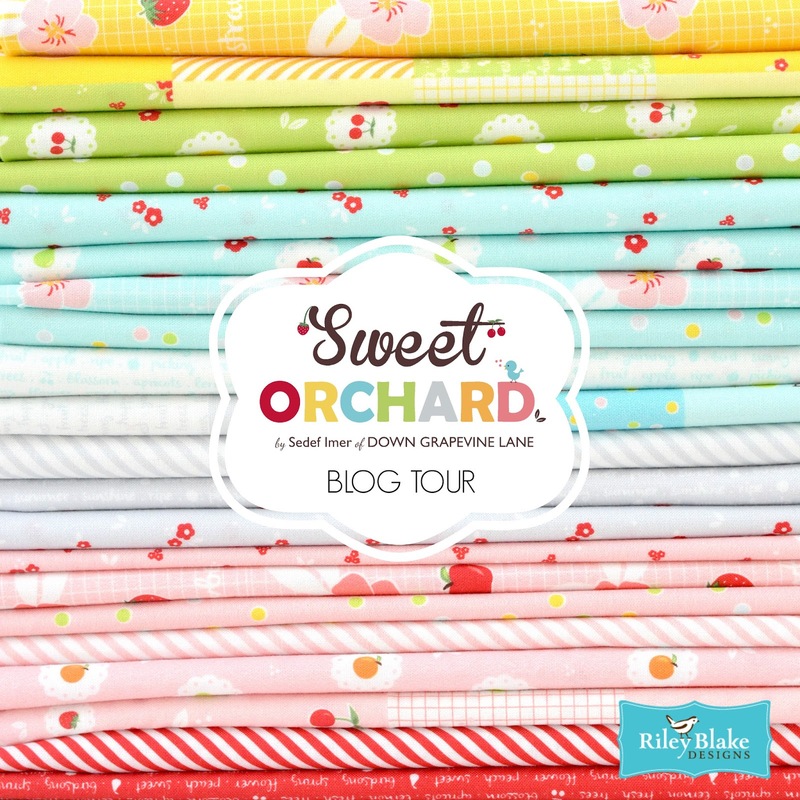 Sweet Orchard is in stores now and in Australia is distributed by Millhouse Collections. 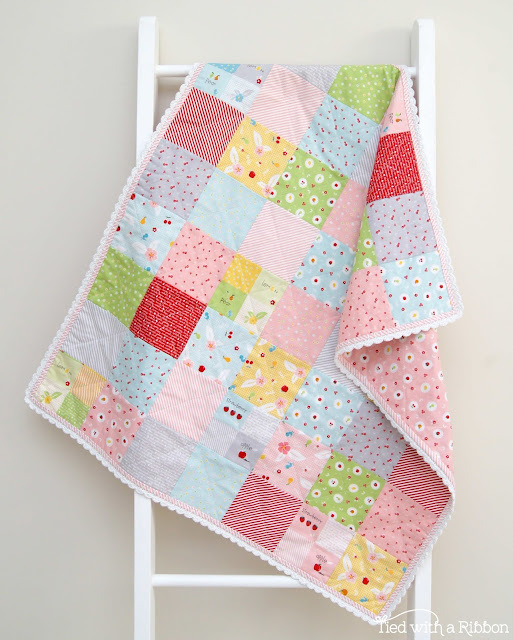 Love your sweet quilt with the crochet edging - it is beautiful! 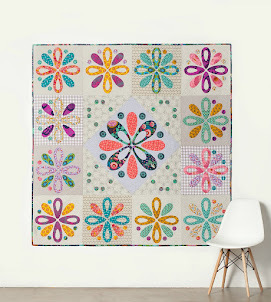 As is the quilt you made for quilt market! 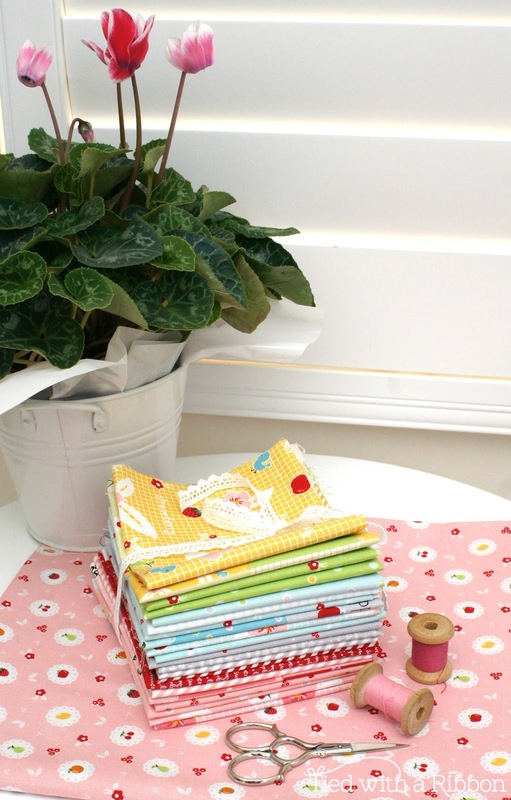 Beautiful Line of fabric!